View a gallery of photos from Tuesday night's game between the Jayhawks and Terriers at Allen Fieldhouse. Wow...how soon before we start seeing the short shorts of the 80's? 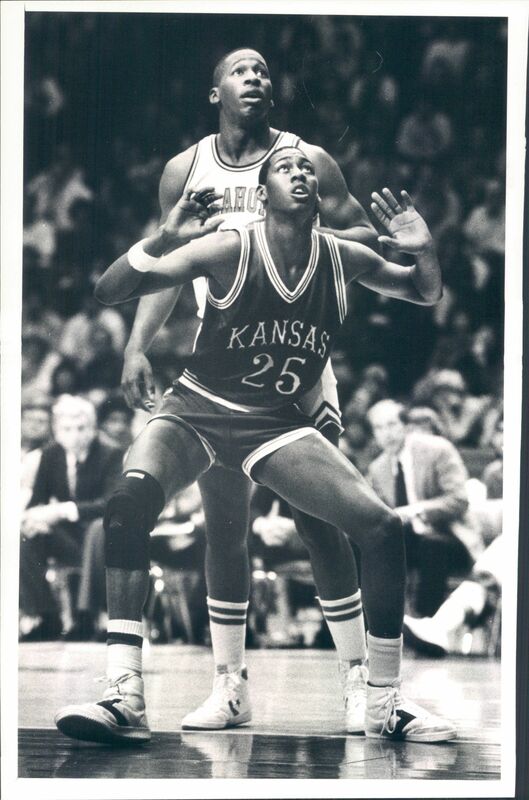 Lots of KU players wearing the shorter short...and also rolling down the waistband to make them even shorter. I really thought that adidas would have designed a reversible waistband for this years uniforms that way when the guys roll it over it just looks like the outside waistband instead of being all tags and strings.